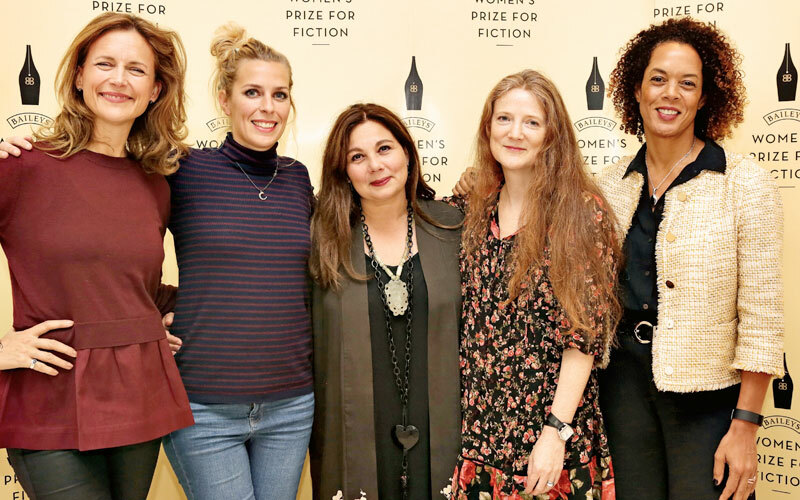 We are delighted to reveal this year’s fantastic Women’s Prize for Fiction longlist, as chosen by our brilliant 2019 judging panel. 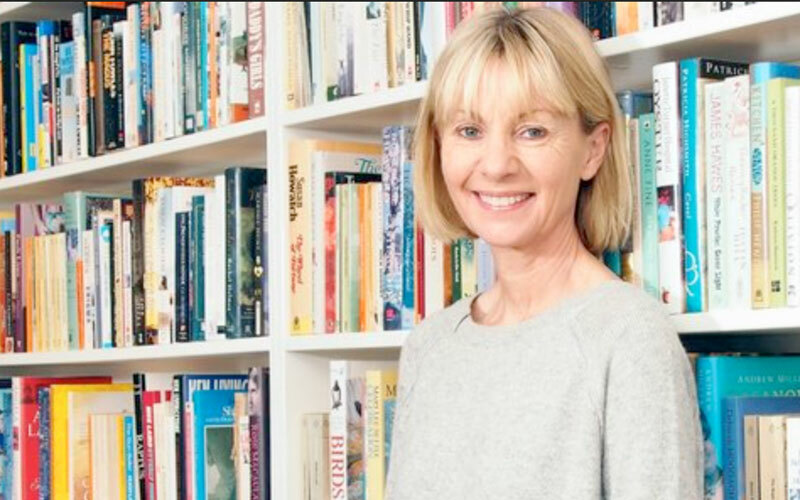 Chaired by Professor Kate Williams author, historian and Professor of History, our 2019 judging panel whittled down 163 entries to a brilliant longlist of sixteen. 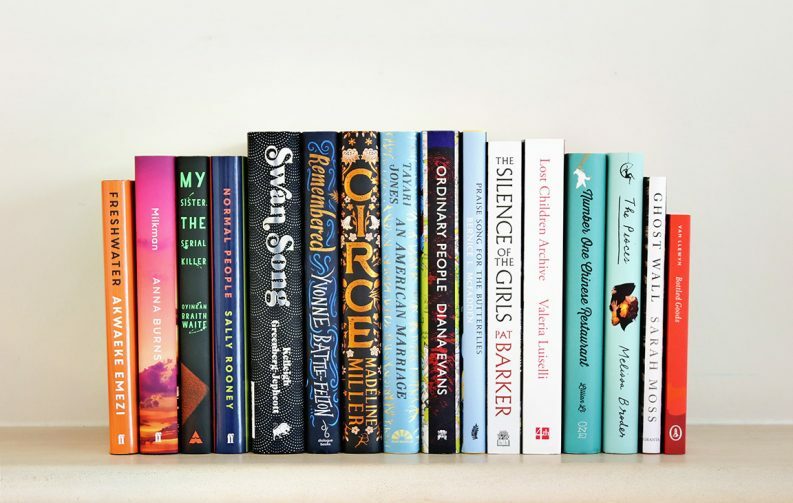 This year’s sixteen longlisted books span both new and well-established writers and a range of genres, including seven debut novels. 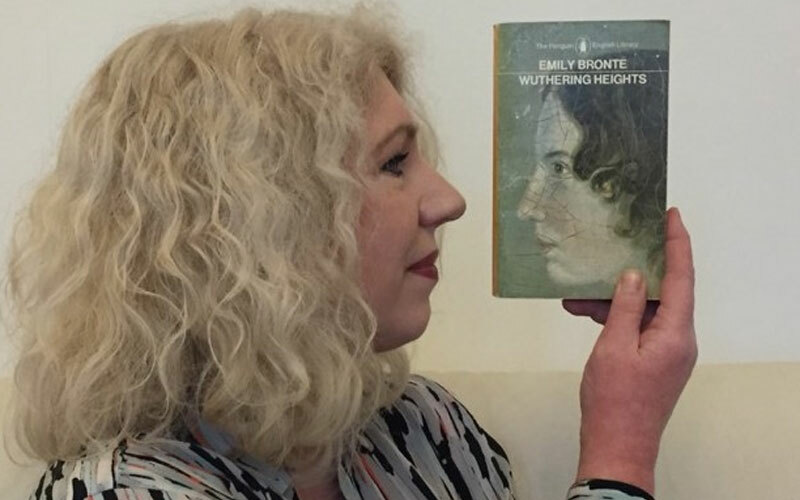 What do you think of this year’s longlist? 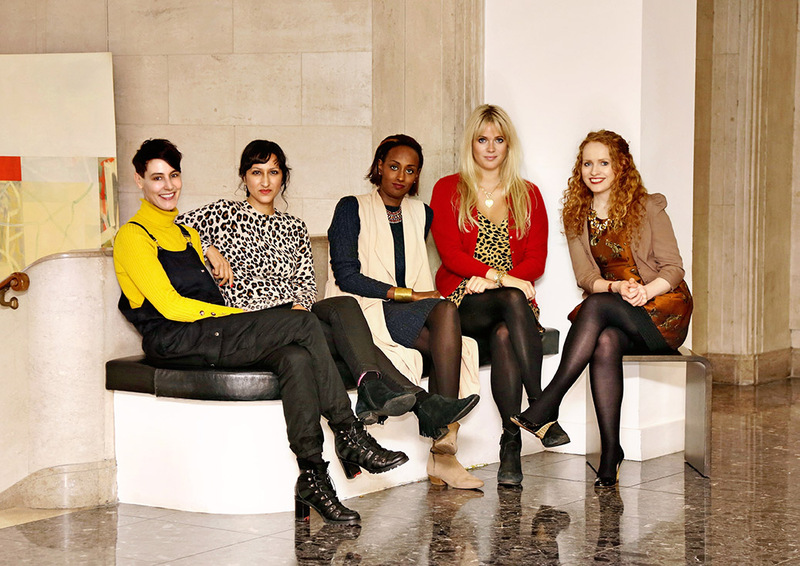 Join in the conversation @WomensPrize.